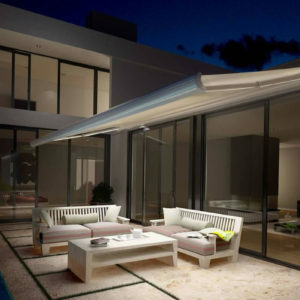 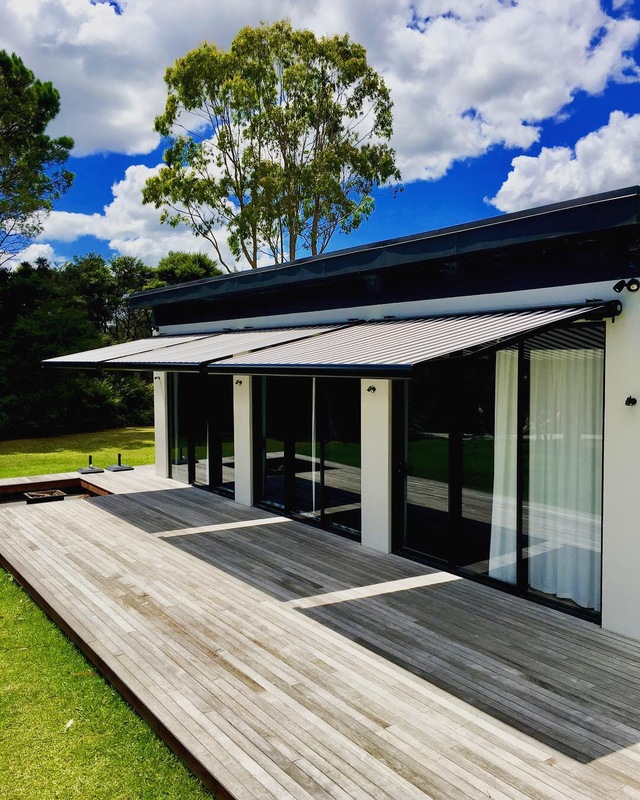 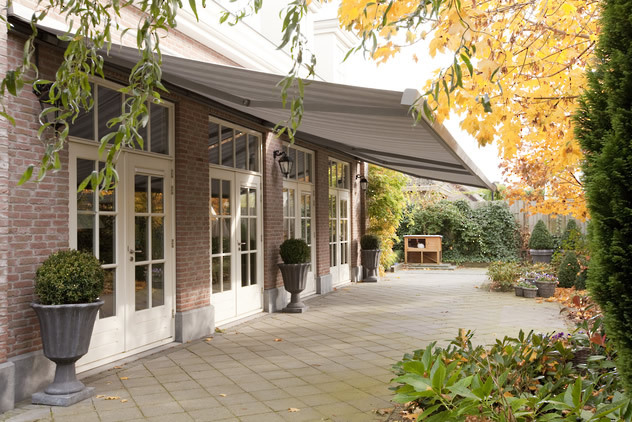 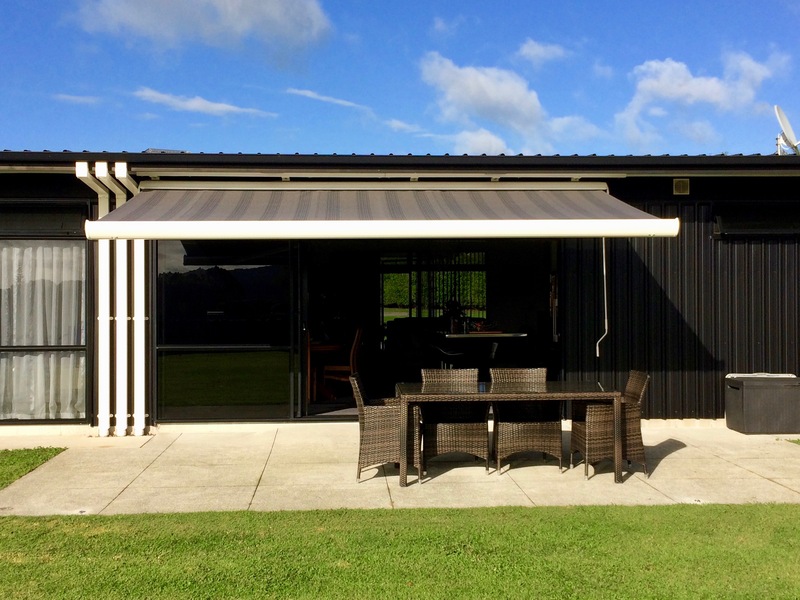 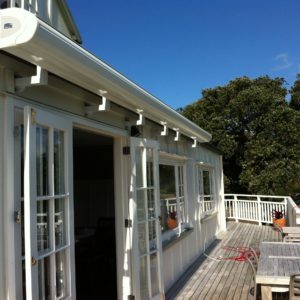 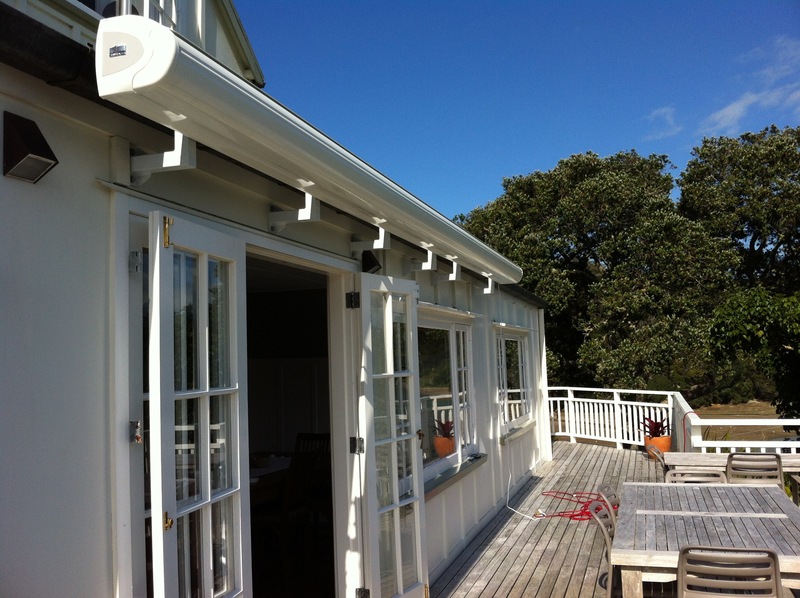 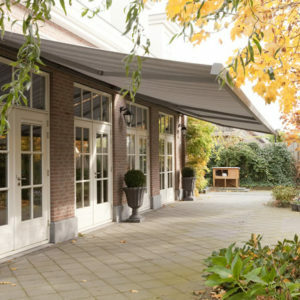 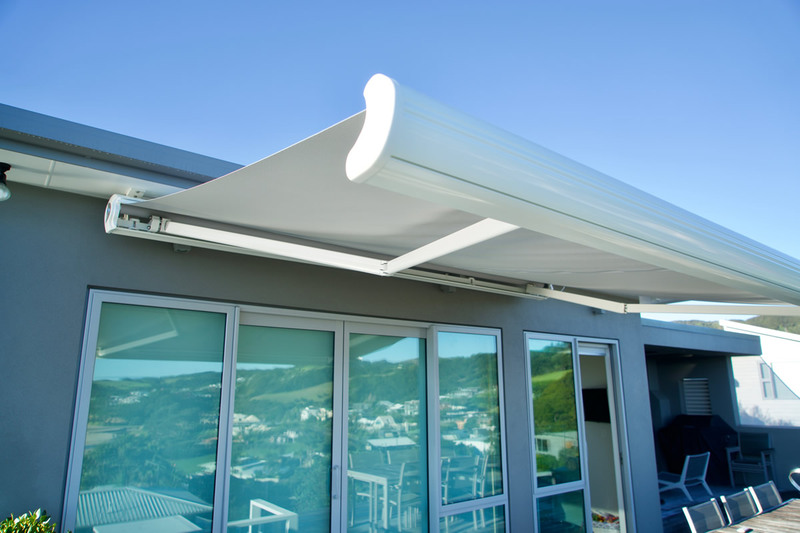 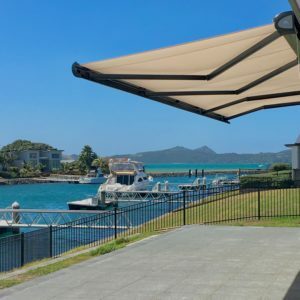 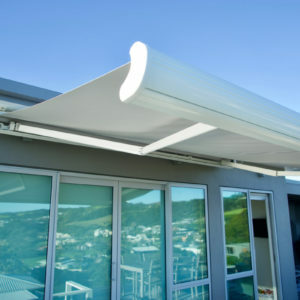 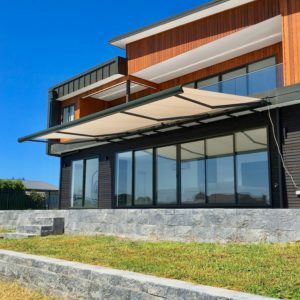 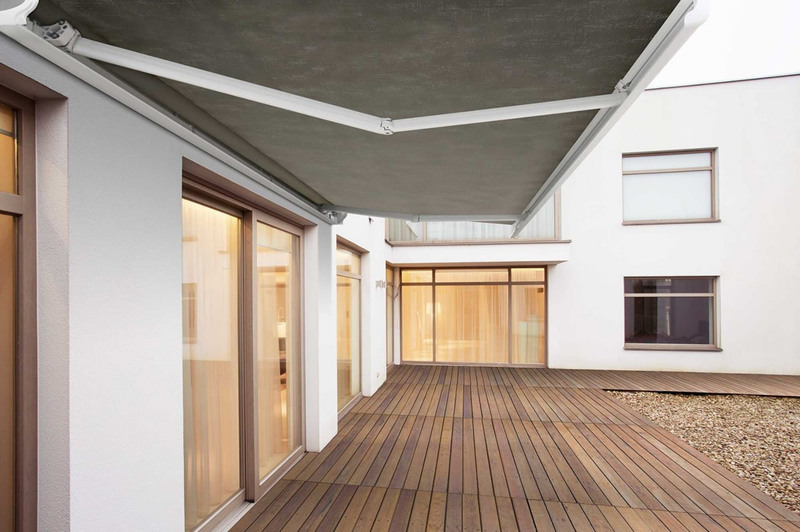 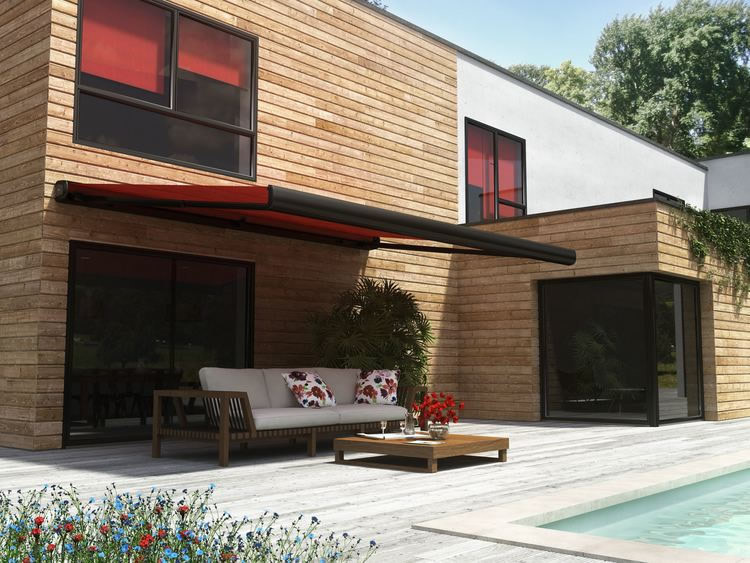 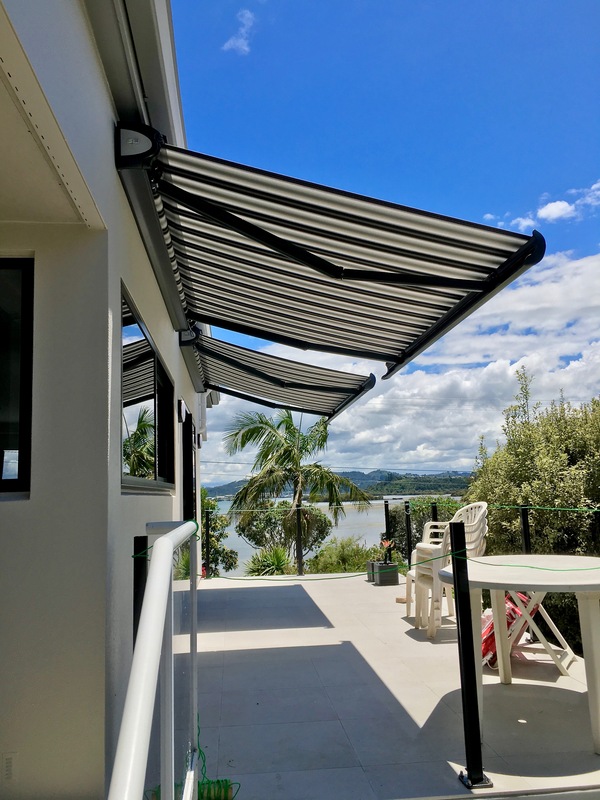 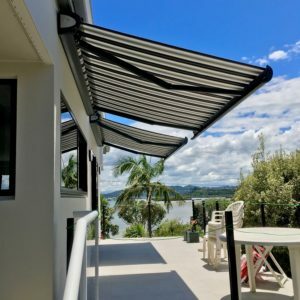 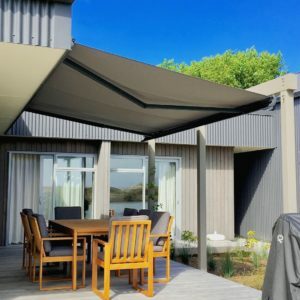 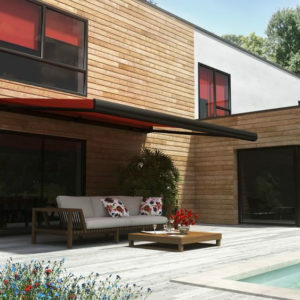 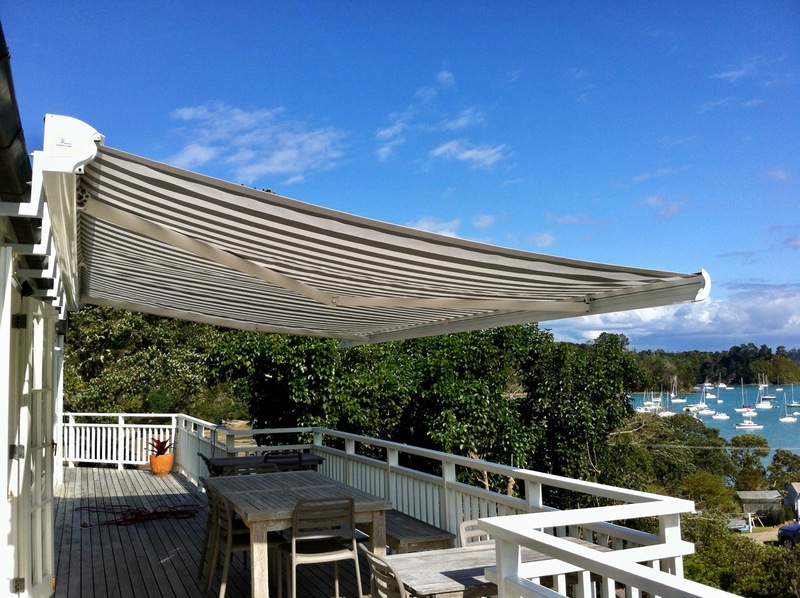 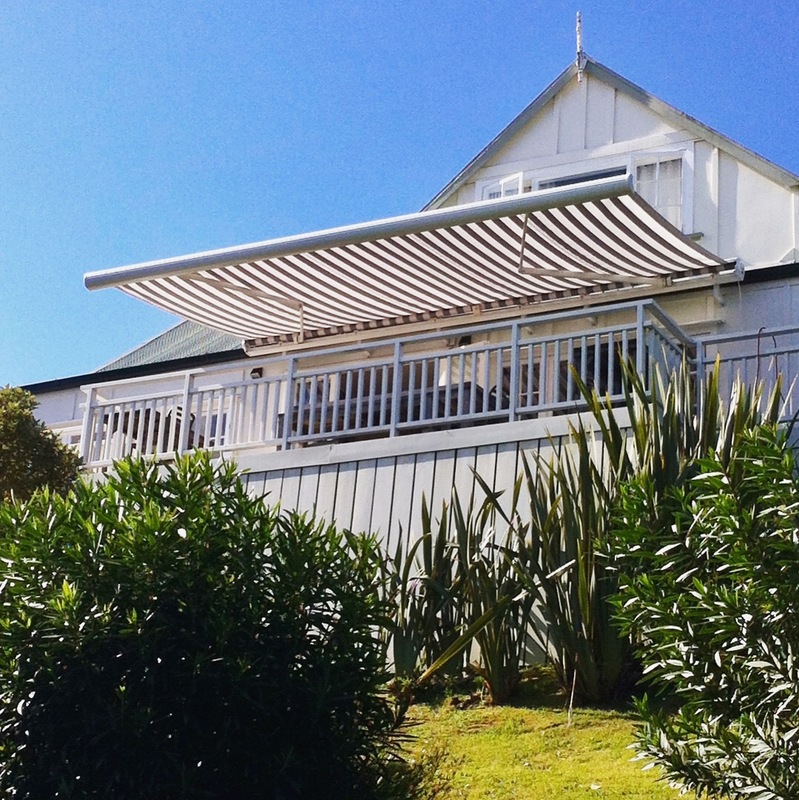 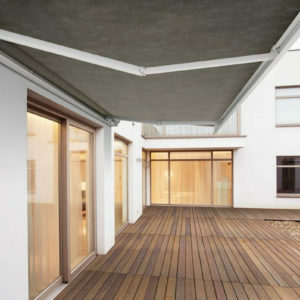 European engineered and manufactured in New Zealand the Cassette Awning combines maximum protection with modern design. 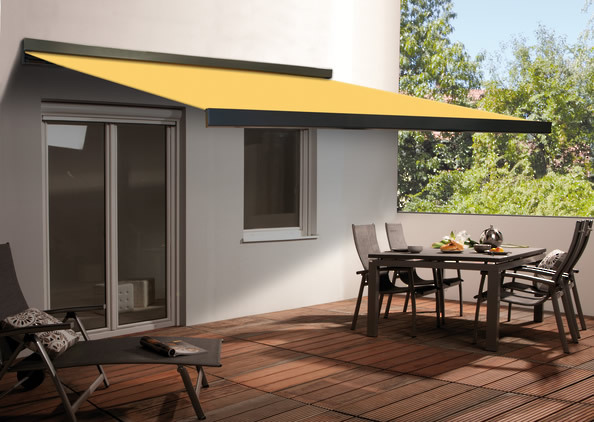 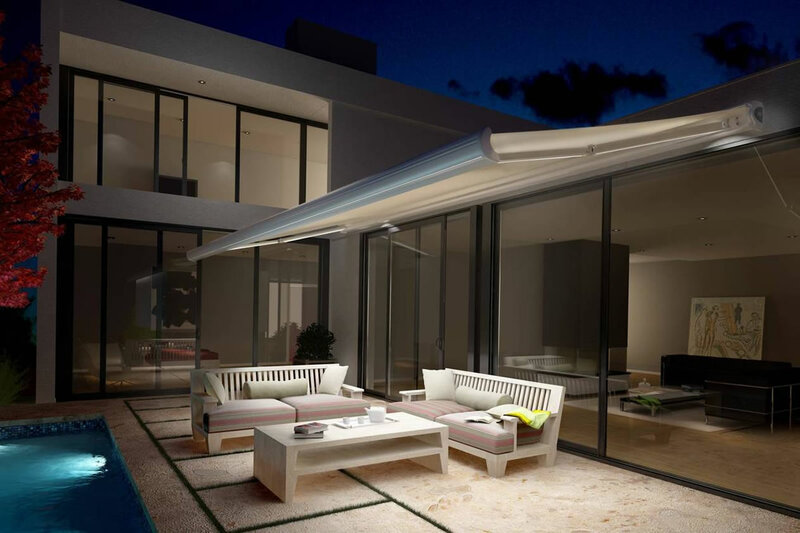 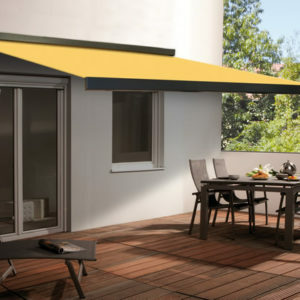 The cassette design ensures fabric and awning mechanisms are completely protected and not compromised by the elements when retracted. 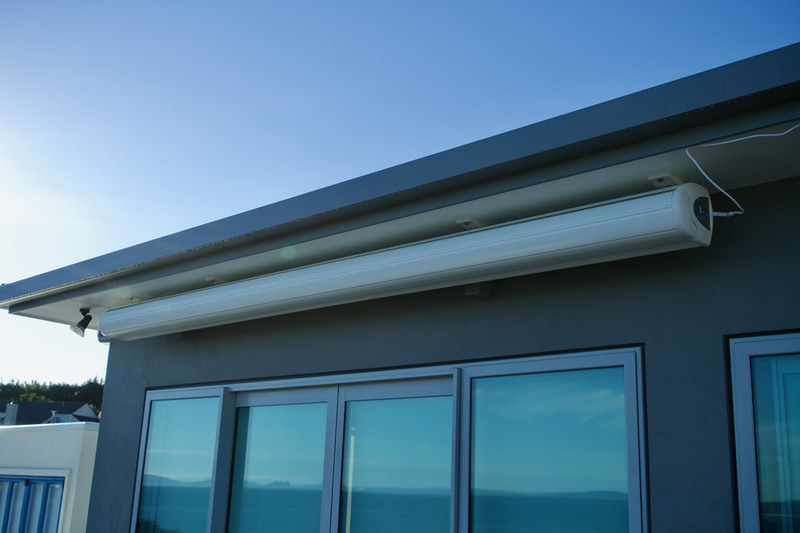 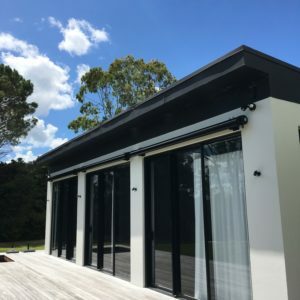 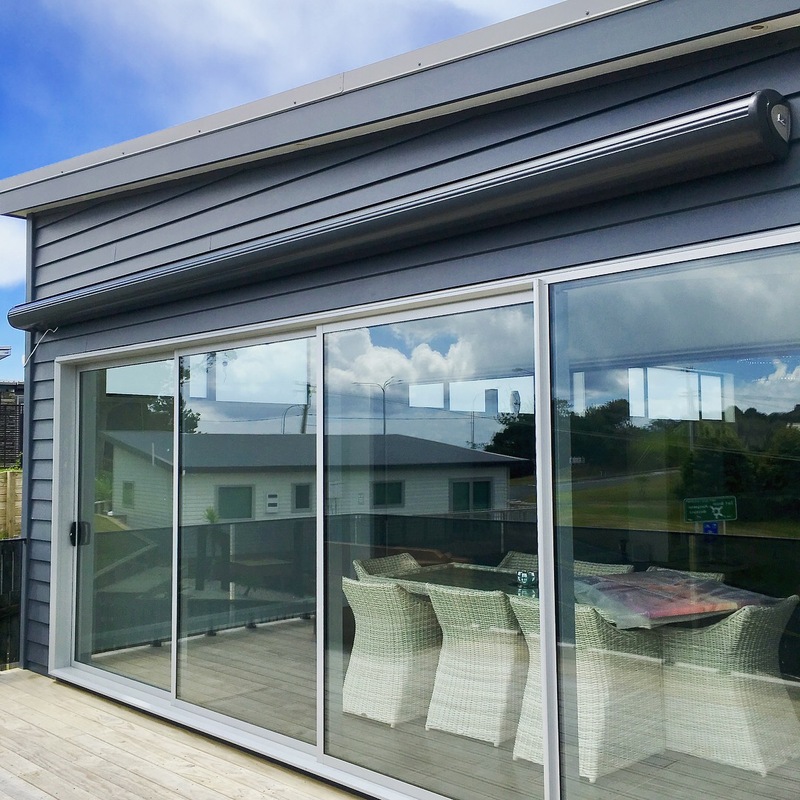 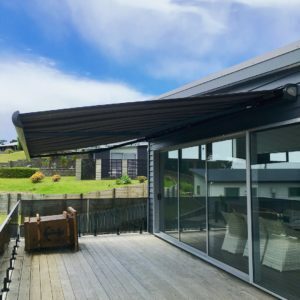 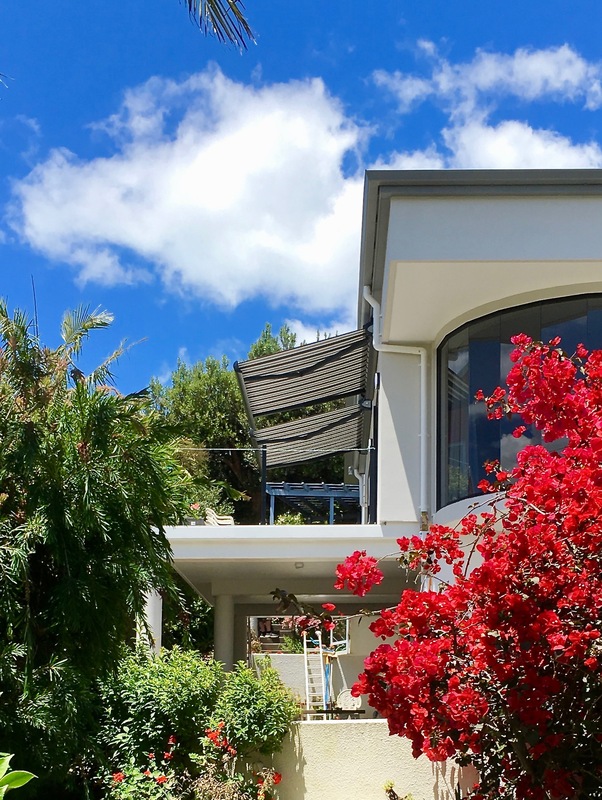 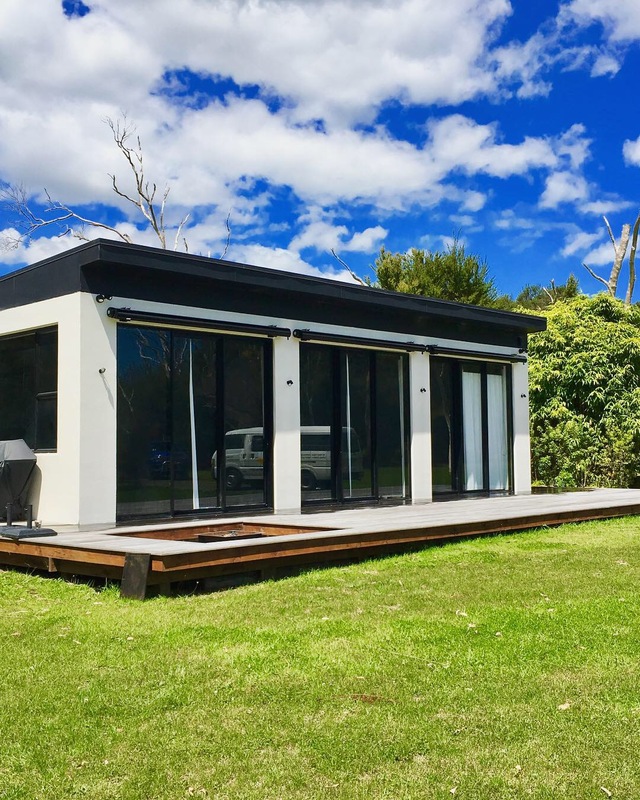 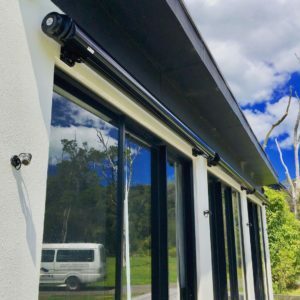 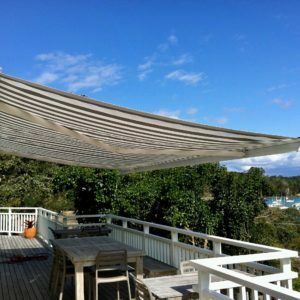 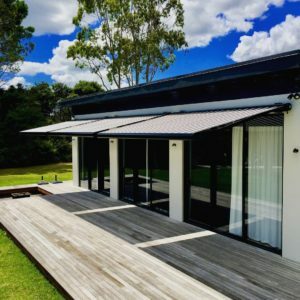 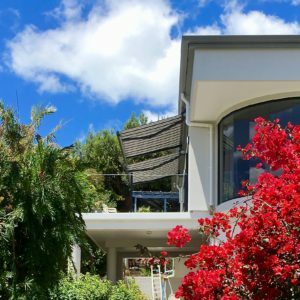 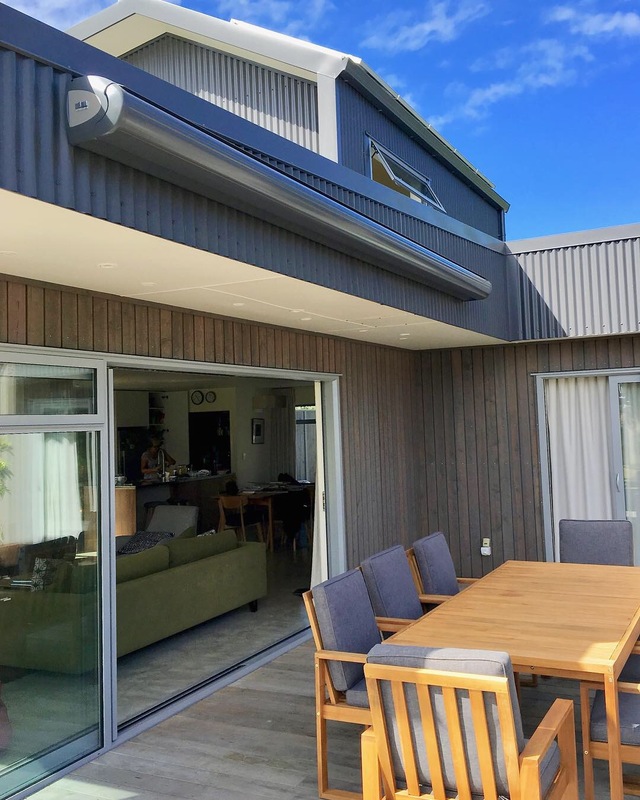 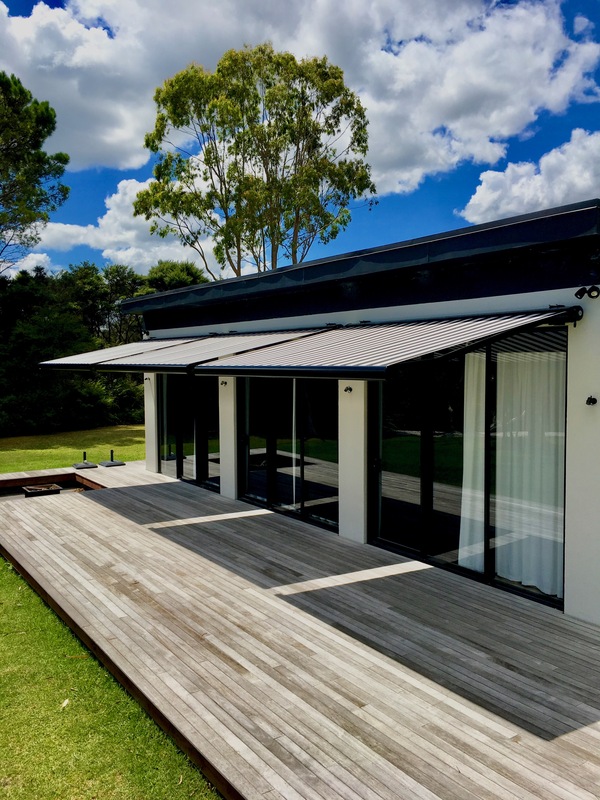 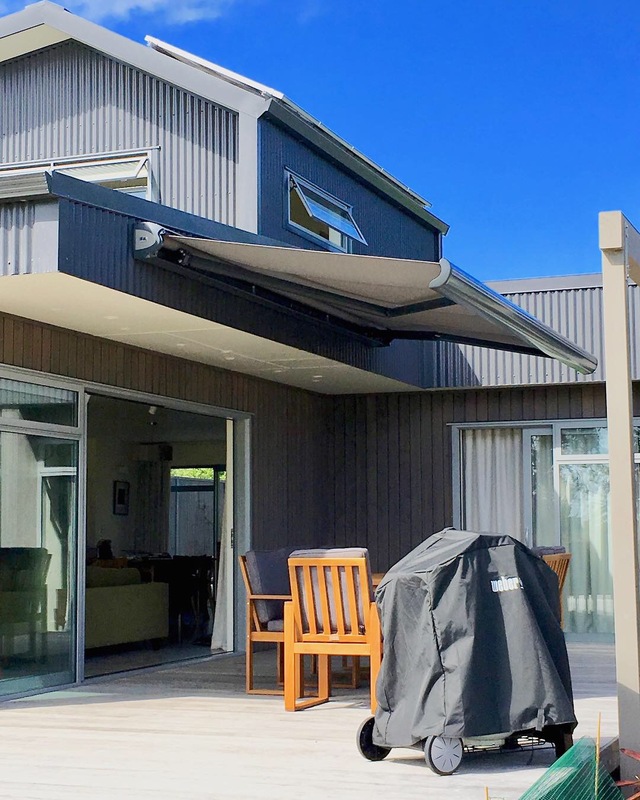 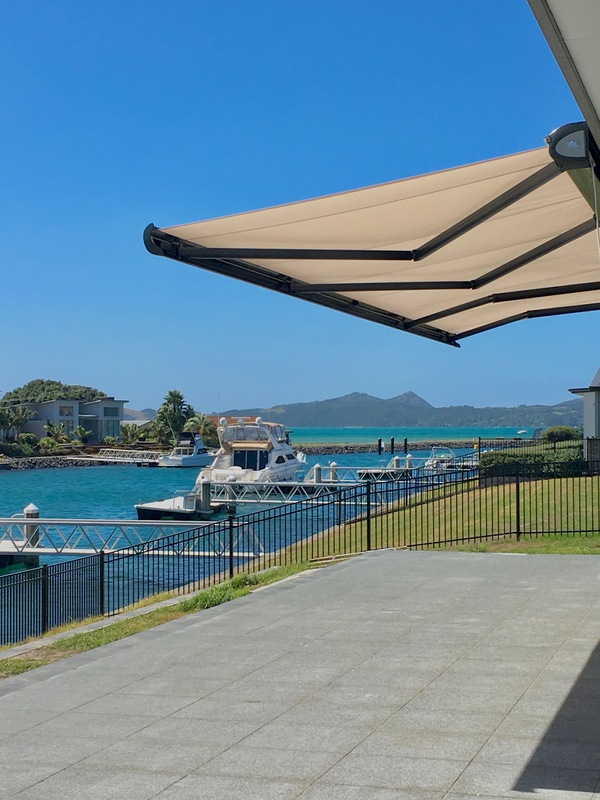 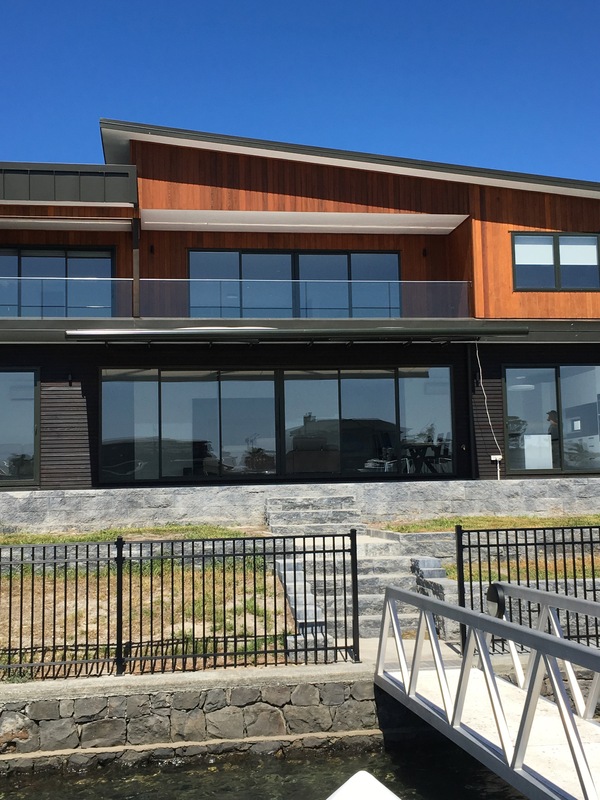 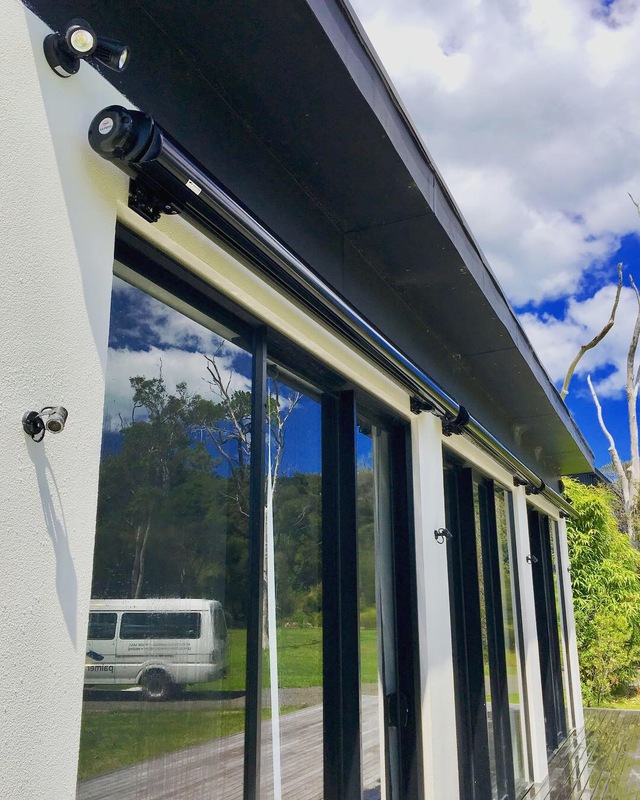 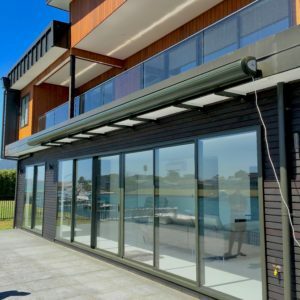 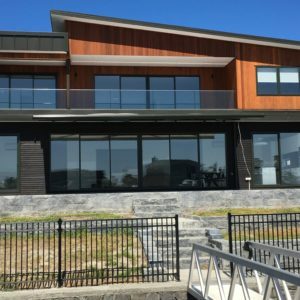 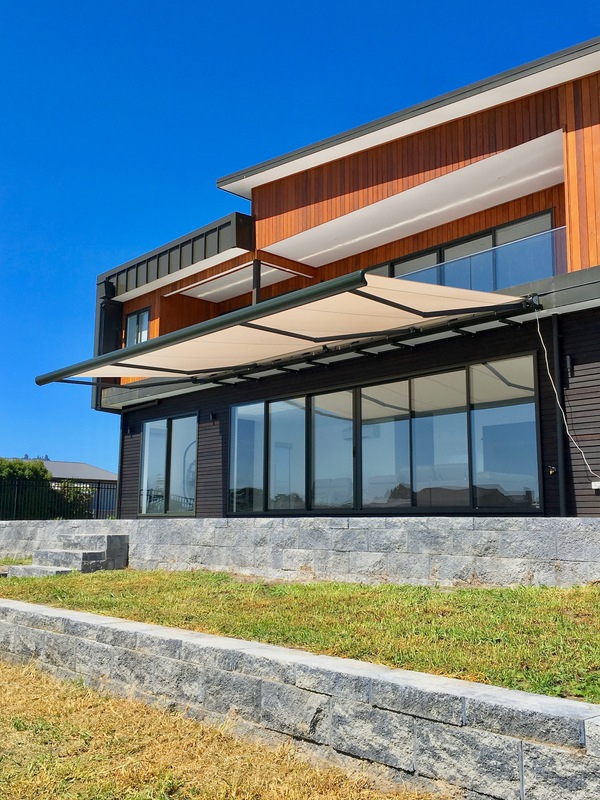 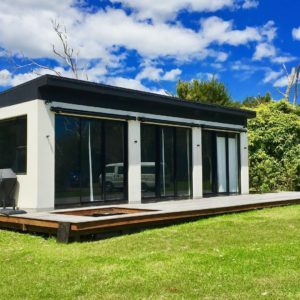 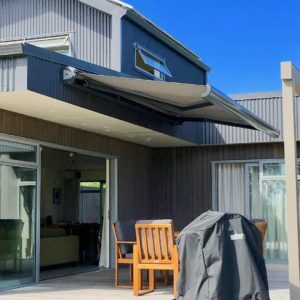 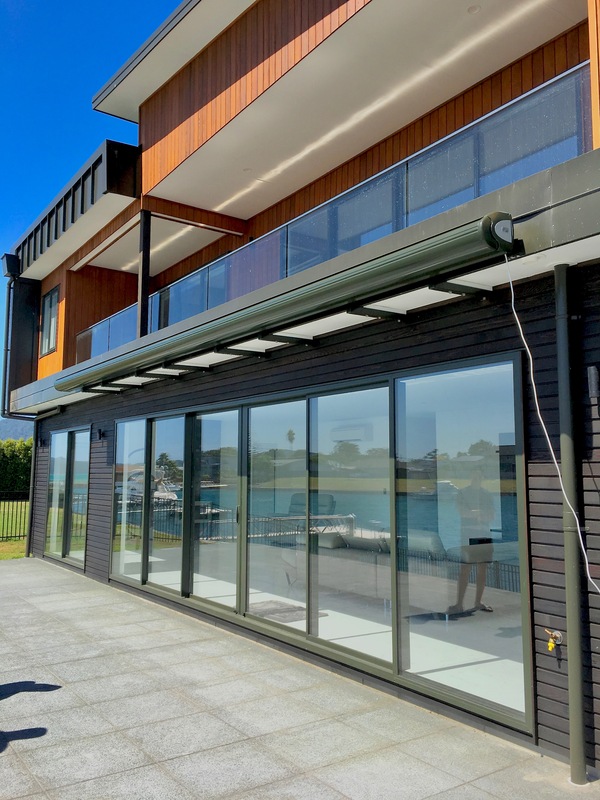 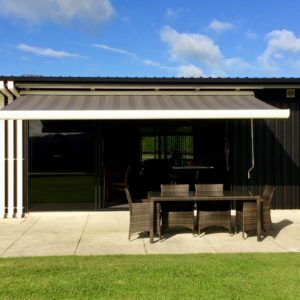 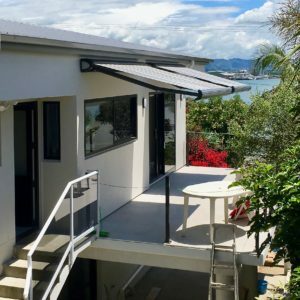 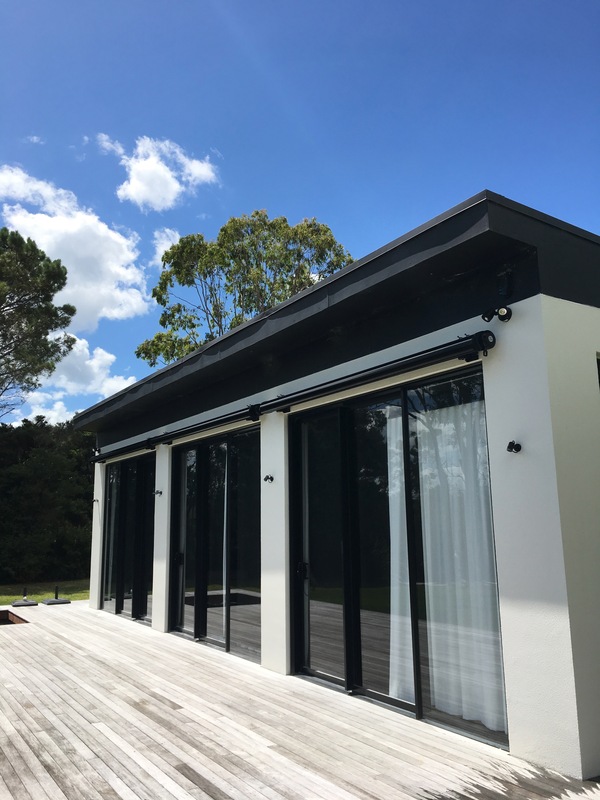 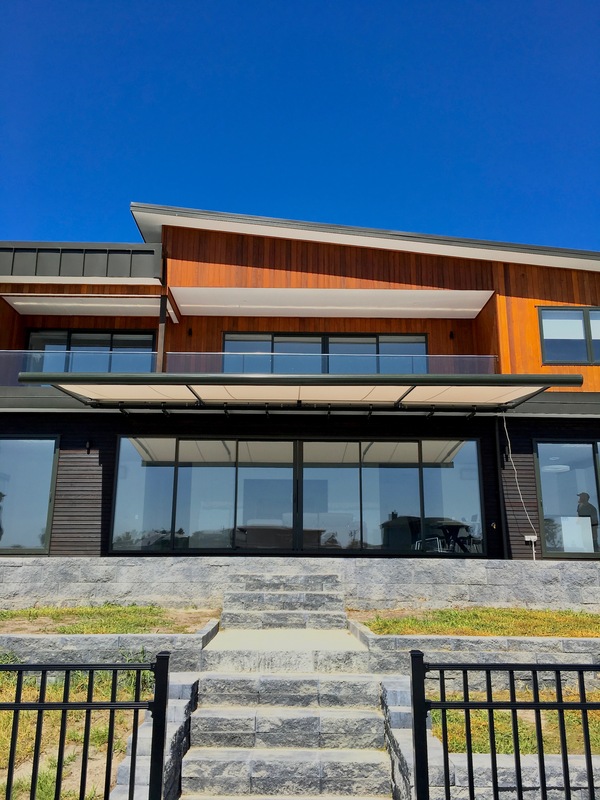 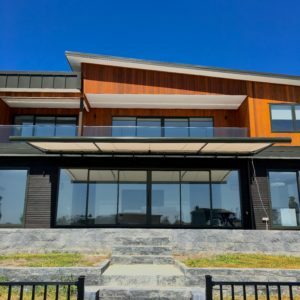 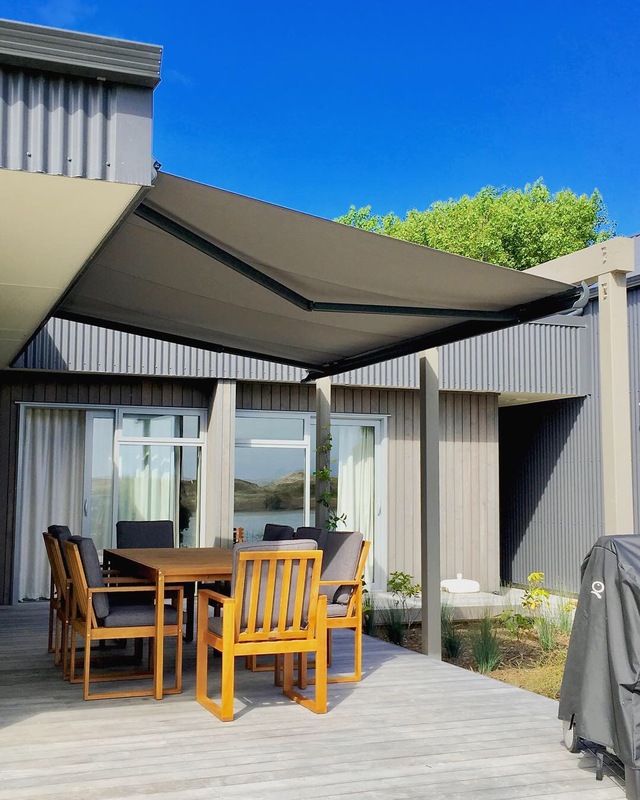 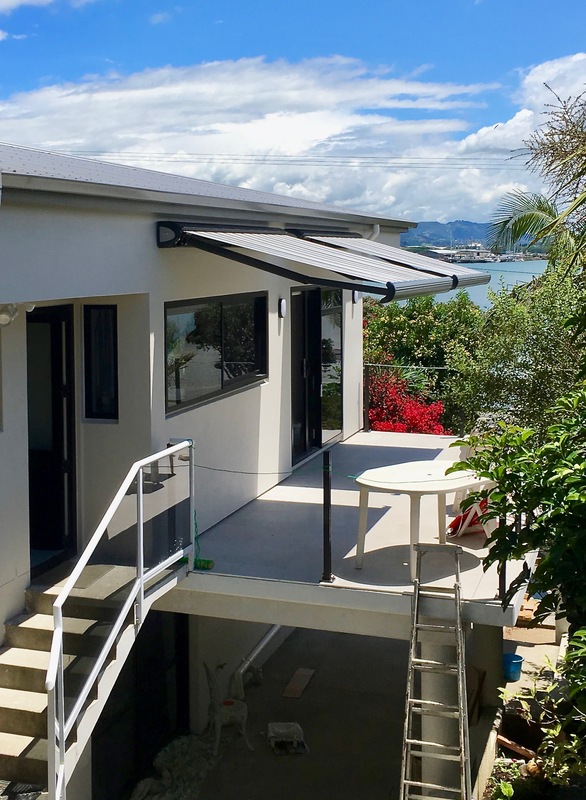 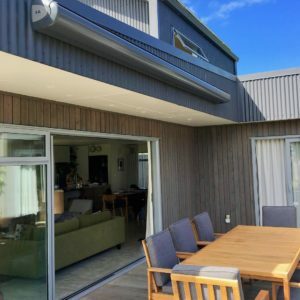 Made with quality aluminium and stainless-steel components, the Cassette awning is proven to last in New Zealand’s harsh environment. 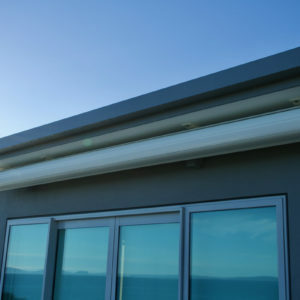 Installed via face or soffit mount brackets and operated by a 7:1 manual crank or remote control motorisation.